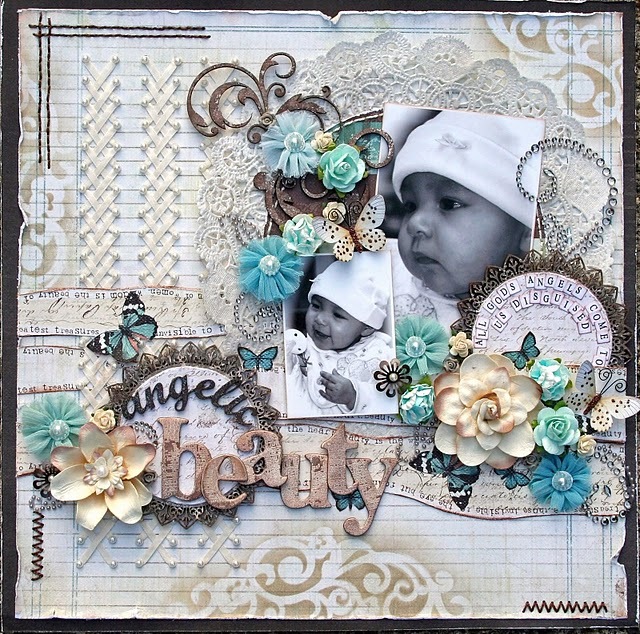 Moments of Tranquility... by Natasha Naranjo Aguirre: Simply Renee and Dusty Attic Blog Hop! Such a perfect scrap room , I wish I could have the same. astonishing. Ok I want to come scrap at your house...amazing space!!! Thanks for the chance!!! Your work is always an inspiration to me!!! Thank you for showing you work room! Fabulous space to scrap! Your creations are just amazing! I think I have died and gone to heaven with your room!!! Always enjoy your beautiful designs and amazing details as always...that frame is so precious. I was sent over here by Simply Renee Clip It Up and Dusty Attic. 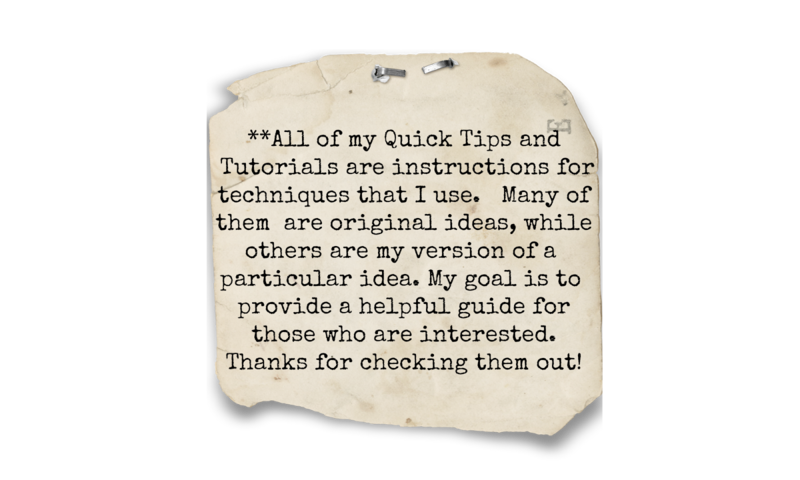 I love your demo using the Clip It Up's thank you and I linked up! Your work is truly magical my dear! Works of art! Totally stunning and you should open a gallery and put them on display. Wow! --- Love your craft space too. I wish I was organized. Really wonderful place to create. Wow Natasha! Where do I learn to make layouts like yours? Everyone is so gorgeous! I love the Dusty Attic chippies and those flowers are to die for! All of the photos are so precious! And I am jealous of your craft space! 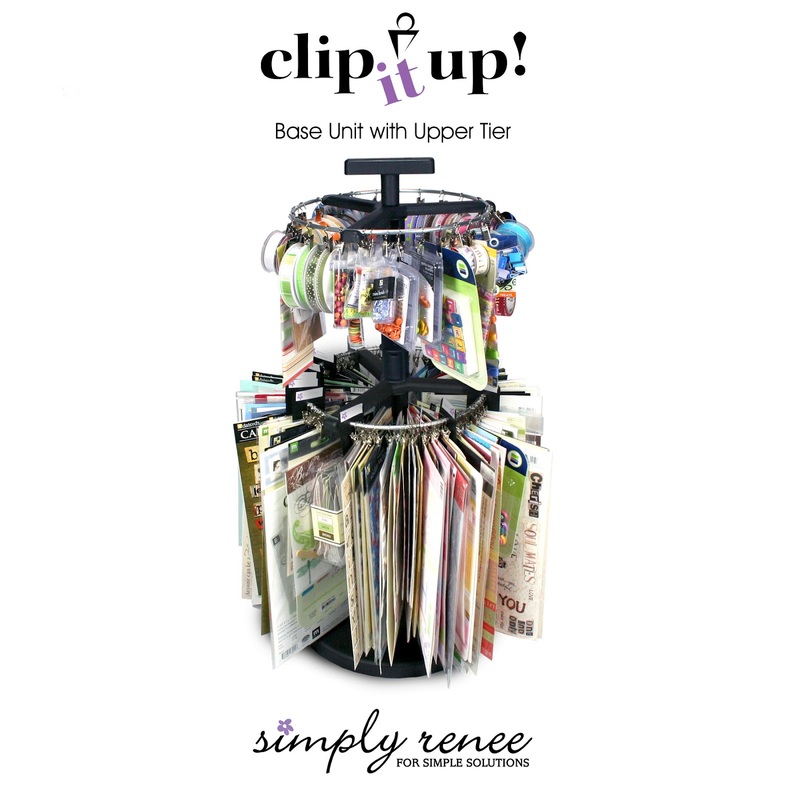 I have one clip it up base unit and it is crammed so I can't find anything! I would sure love to win some new goodies :) Thanks for the chance! Thank you for sharing your studio Natasha. I am so inspired and I hope to start one as soon as the reorg to my house is complete. I am so inspired now. Thank you once again. AMAZING!! 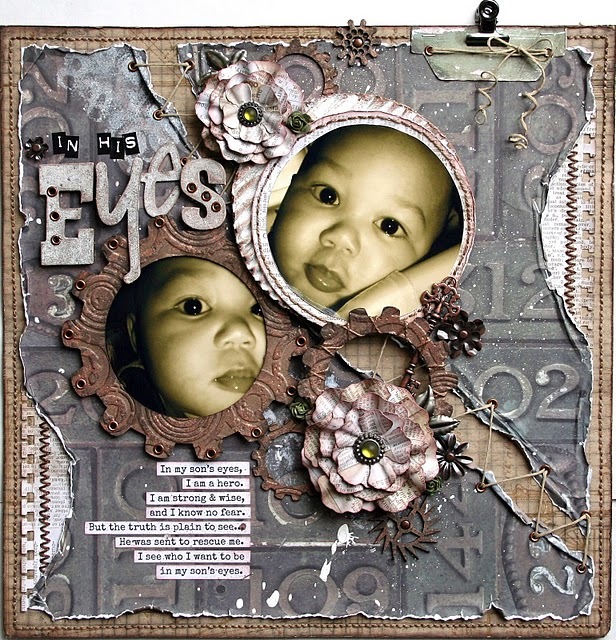 Love the textures on the chipboards! wow! thanks for sharing your creative space with us. Now, i feel closer to you!!! 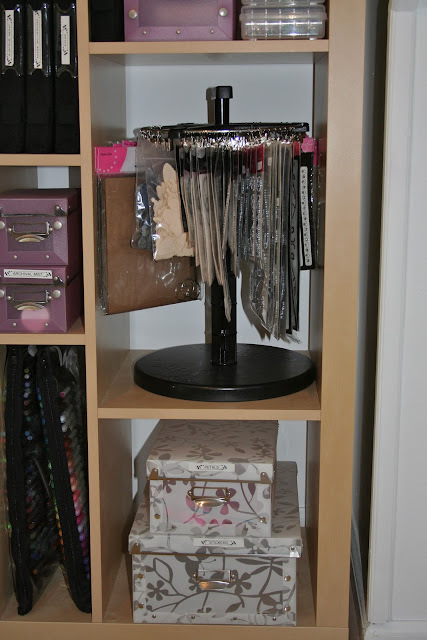 Great space and yes you need everything organized, cuz you are such a busy girl with all your committments!! all the best and always at your side enjoying your journey!!! Can I just have you package up your studio and send it on over to me, I love it!! 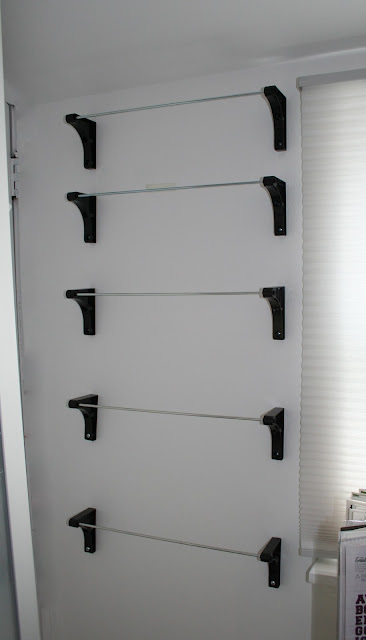 LOVE how you use the clip it ups, and I LOVE that the small ones fit in the IKEA units... actually I love all your storage ideas, nicking them all !! What a fantastic bloghop - thanks for such awesome inspiration! 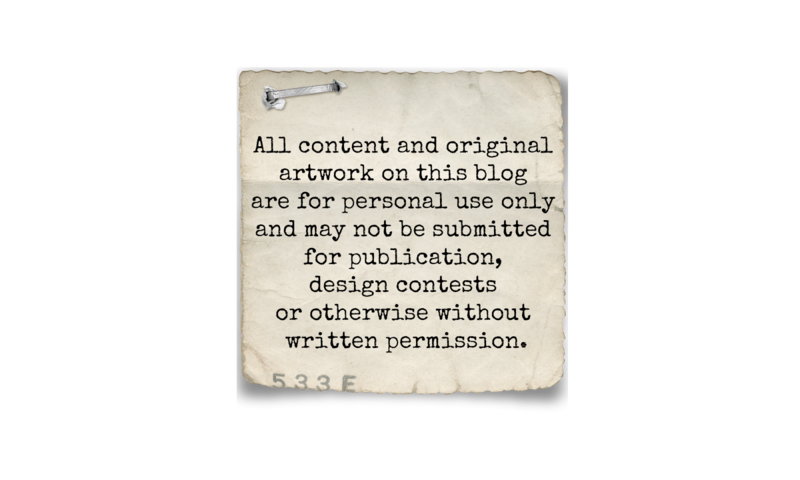 Wonderful Blog Hop! So much talent and inspiration! Thank you for this wonderful opportunity to win such awesome products! Wow, once again you have out done yourself! These are absolutely stunning! 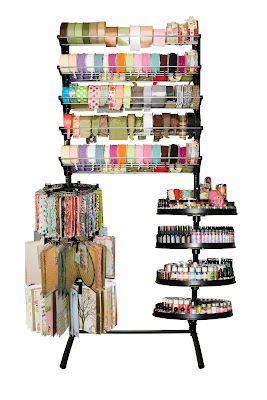 Your craft room is very good organized!!!! Thanks for sharing with us! love your craftroom! thanks for sharing! AMAZING!!!!! This bloghop is such an inspiration!!!! LOVE your space Natasha...although I was a little disappointed not to see a zombie jumping out at me!! LOL Love your organization. I think I definately need some clip it up bits and pieces!! Your work is totally amazing too!!! The finish on that frame is superb!! :-) PS Love the fairy dust!! you are my new idol! WOW!!!!! Wow great chance for some wonderful prizes - Thank You. Your creativeness is awesome! !Thanks for sharing!Love the storage! 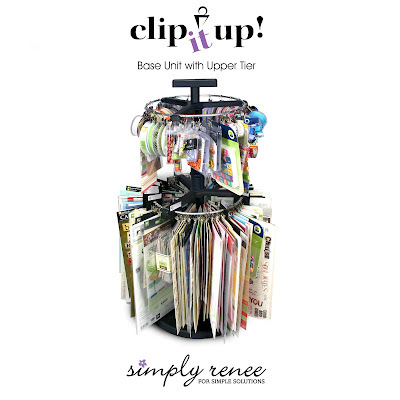 Absolutely love your Clip It Up collection. The pages are awesome too. Love the organisation. 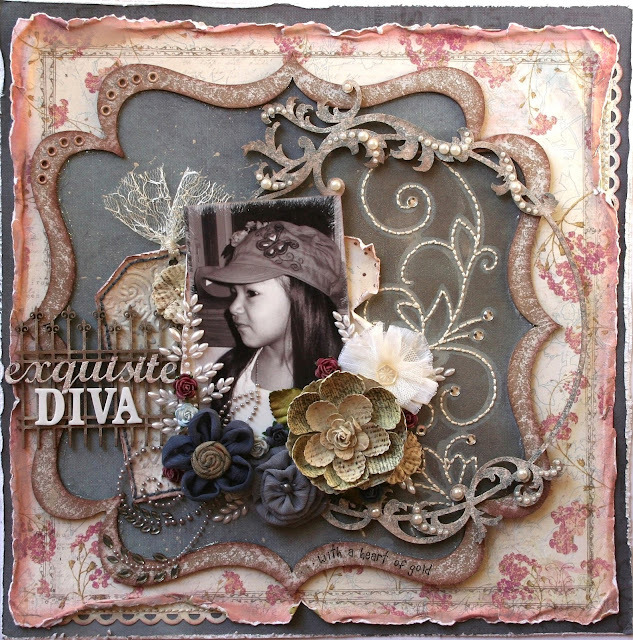 I really love how you use dusty attic chipboard ... it goes so well with your beautiful layouts. And I'm a little (okay ... a lot!) 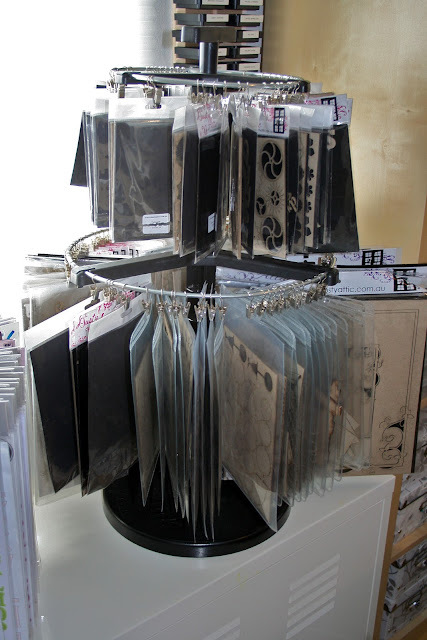 envious of your studio and it's fabulous organisation! AMAZING work hon... such beautiful designs and layering! You have an AMAZING style, love it! Thanks for being a part of this wonderful HOP and such a GREAT Giveaway! p.s. Your studio space is amazing! Love the wall with all your artwork! Your space looks like a high end shop. 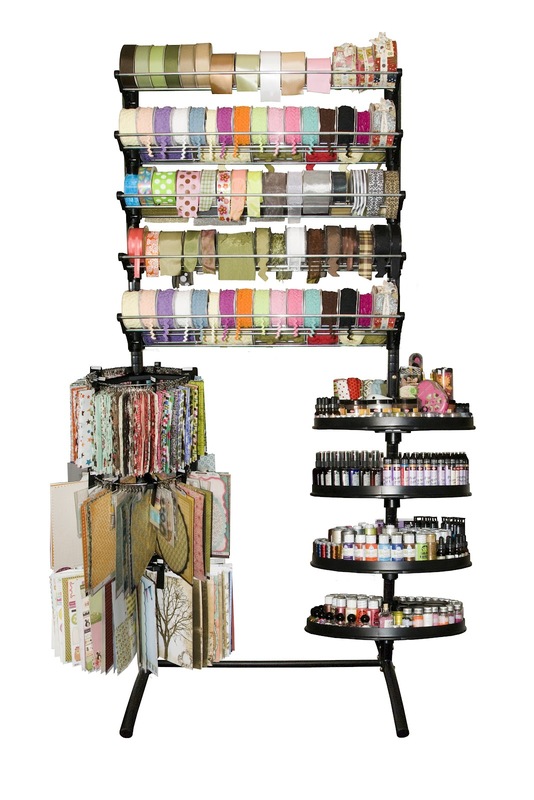 You look so totally organized and these units look beautiful as well as functional... fingers crossed! Yowzers! 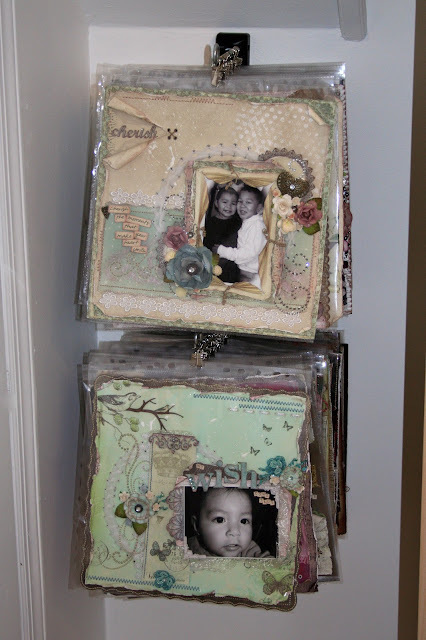 What gorgeous projects, Natasha!